Pride and Prejudice was the first novel of that era of women writers I read as a child, and it remains my favorite…and I LOVED the movie. 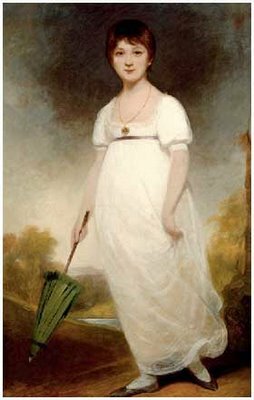 Jane Austen still stands head and shoulders above other writers of her era for me…thanks for such a wonderful post to a wonderful writer, and may your career path find much success! Yes, yes, yes and yes… Love, love, love, love.